Listen to "Thought Vibration, or The Law of Attraction in the Thought World" on your iOS and Android device. 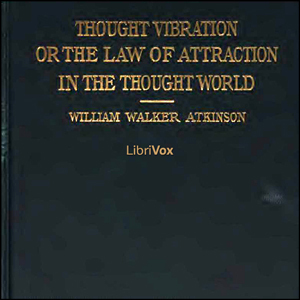 William Walker Atkinson (December 5, 1862 - November 22, 1932) was an attorney, merchant, publisher, and author, as well as an occultist and an American pioneer of the New Thought movement. For the most part pretty good. People that walk around the world with a smile get a smile and think the world the be a good thing. People that walk the world with a frown and pissed off grumble get one back. But bad things do happen to the happy and good things to downers. All by chance.